I have sold a property at 106 Guestville Ave in Toronto. I have sold a property at 37 Cameo Cres in Toronto. 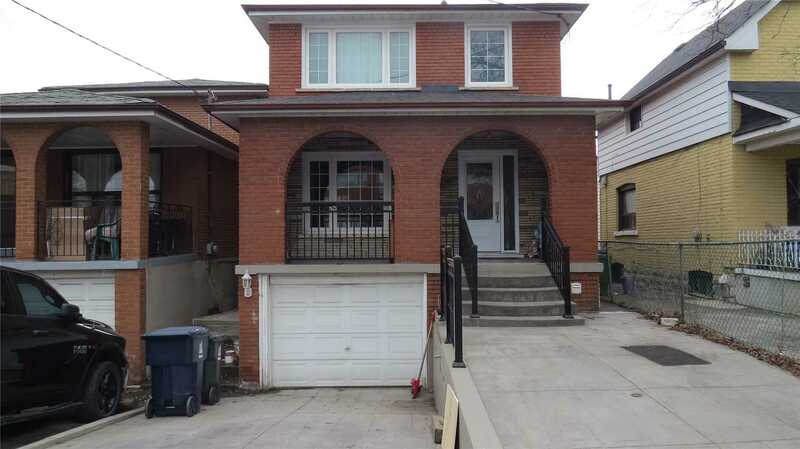 I have listed a new property at 37 Cameo Cres in Toronto. I have sold a property at 38 Ravenal St in Toronto. 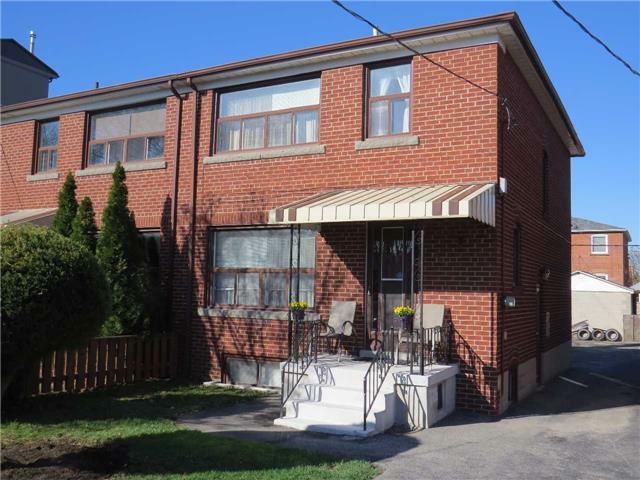 I have sold a property at 27 Guestville Ave in Toronto. 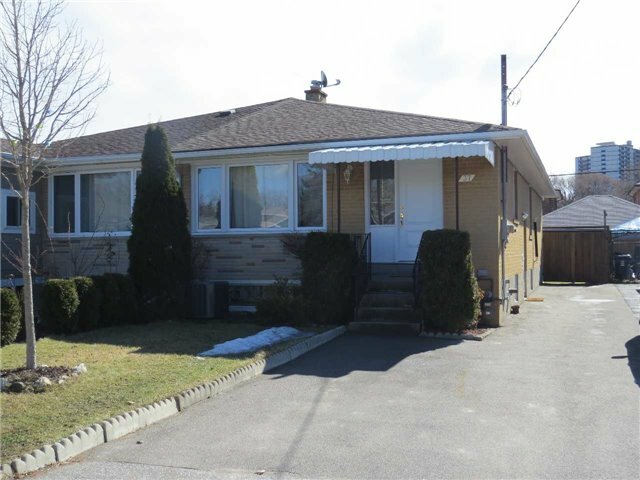 I have listed a new property at 27 Guestville Ave in Toronto. 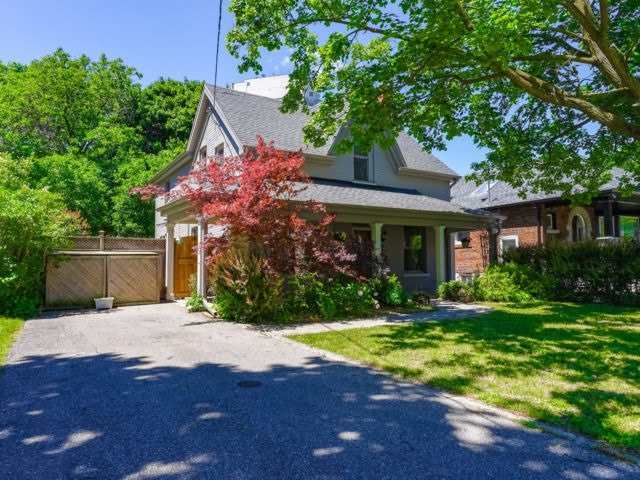 I have listed a new property at 38 Ravenal St in Toronto. I have sold a property at 16 Criscoe St in Toronto.